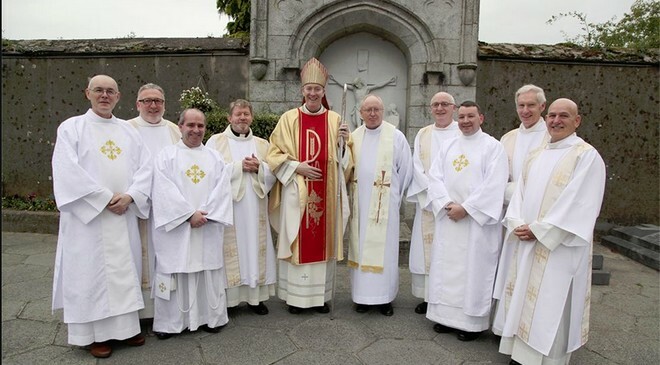 Nine new deacons include two prominent barristers, one of whom was raised a Presbyterian before he became a Catholic. 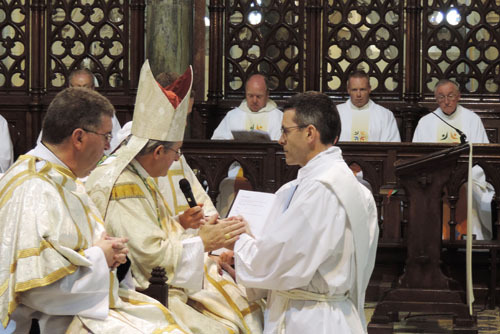 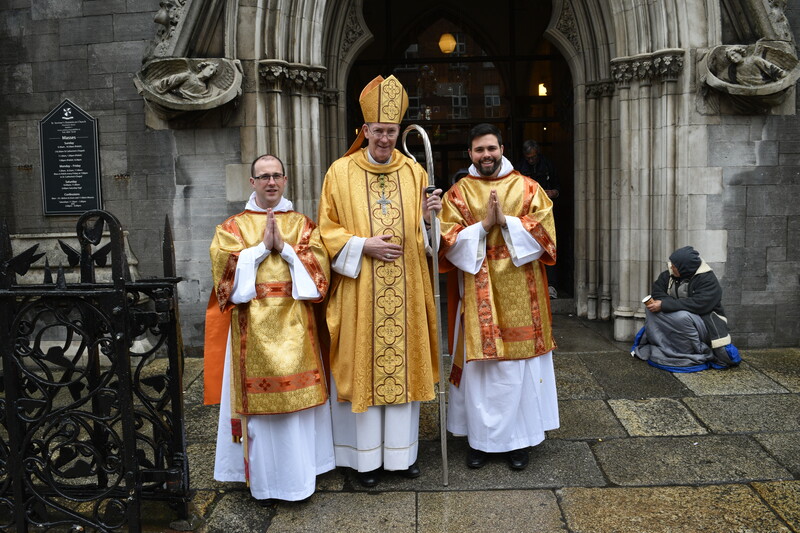 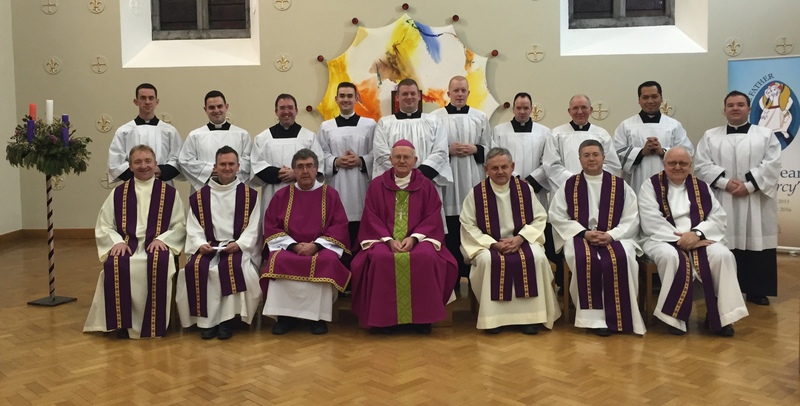 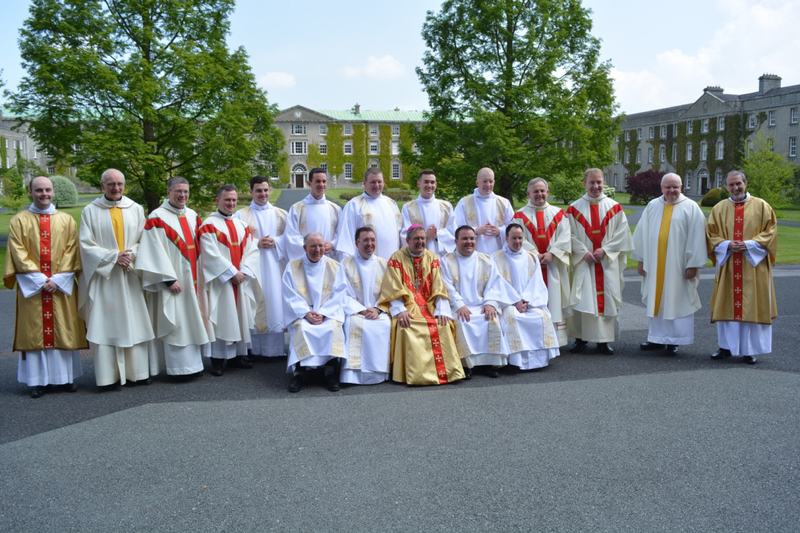 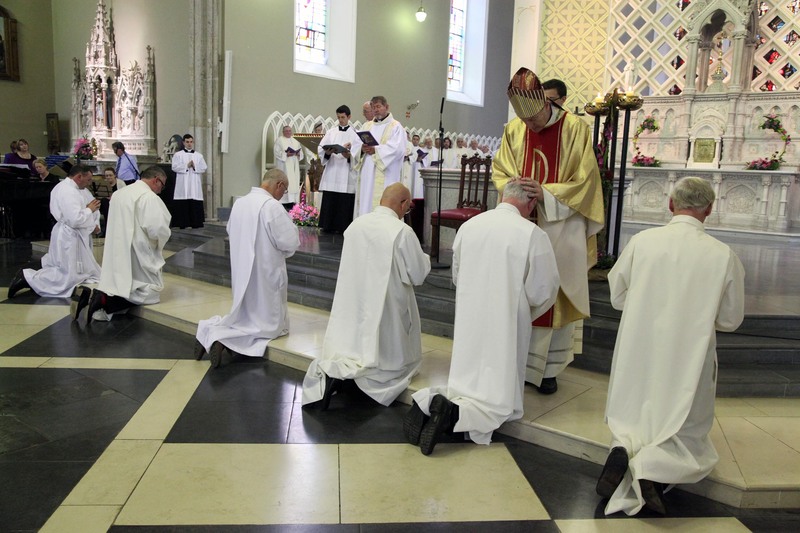 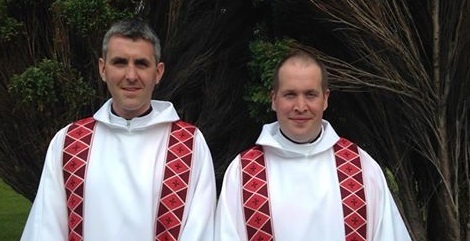 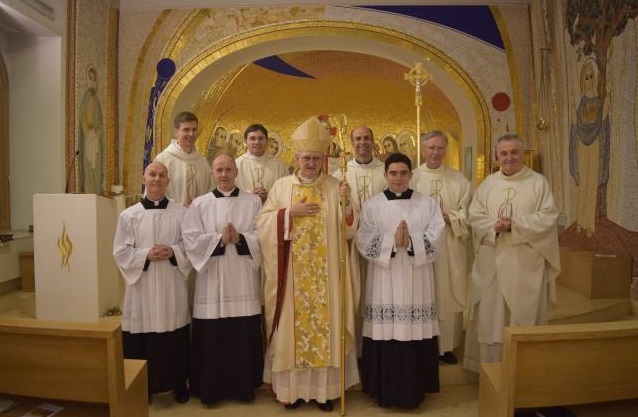 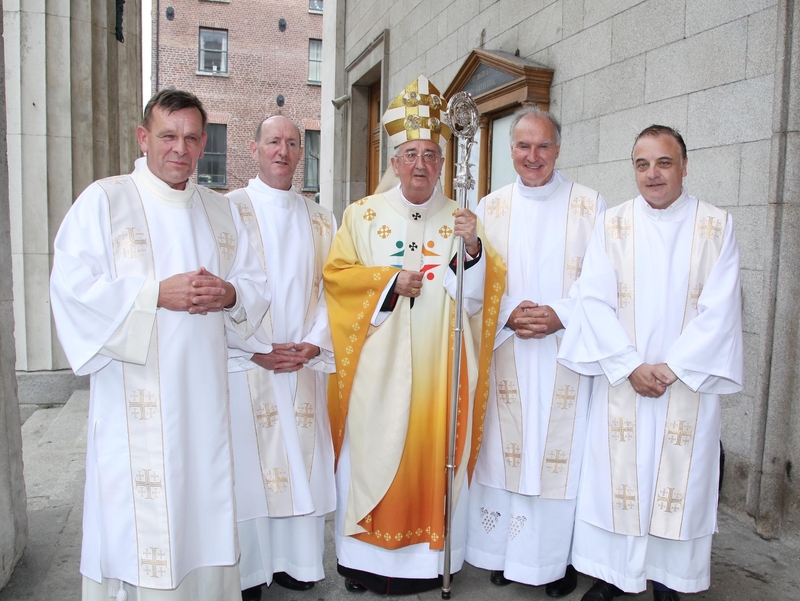 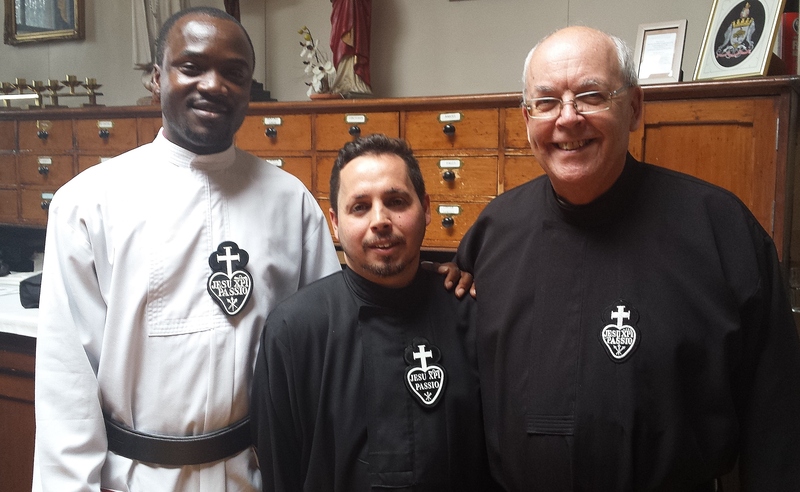 Two transitional deacons ordained by Bishop Denis Nulty for Irish Dominicans while Bishop Brendan Kelly ordains the diocese of Achonry's first two permanent deacons. 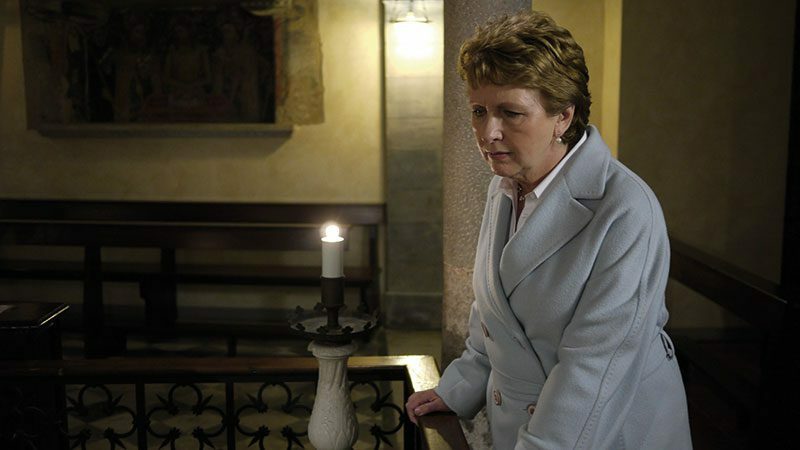 From the earliest days of the church, women rightly served in key leadership roles: Chicago Archbishop Blase Cupich. 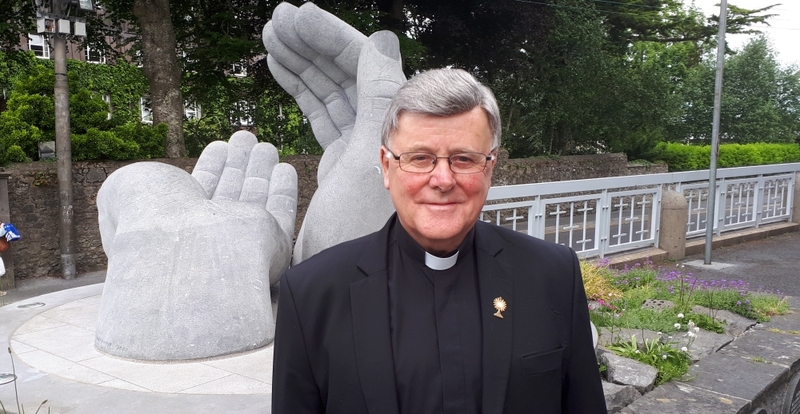 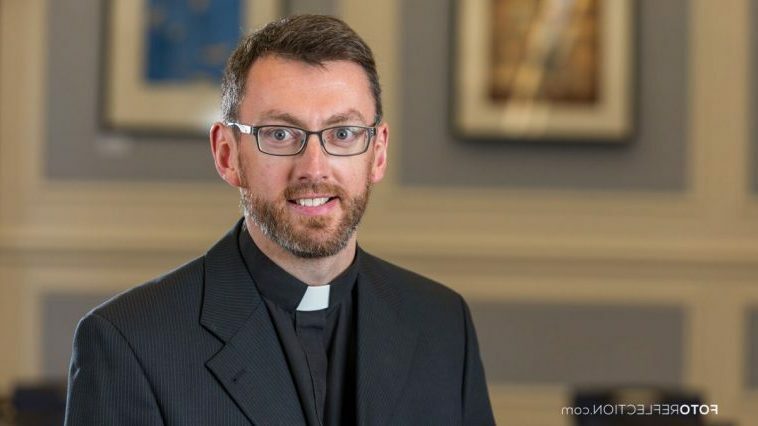 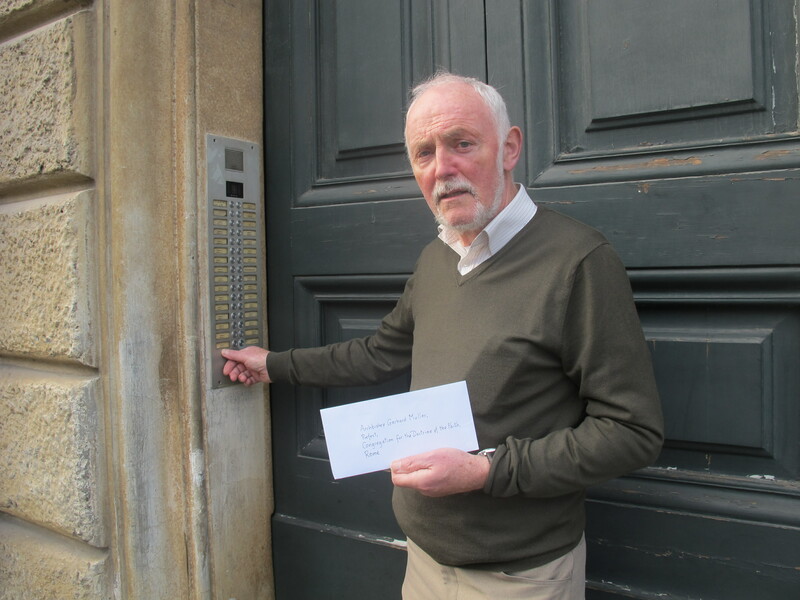 Eddie Cosgrove SJ from Leitrim will minister as a deacon at St Ignatius Parish, Winnipeg where he will also work in prison ministry. 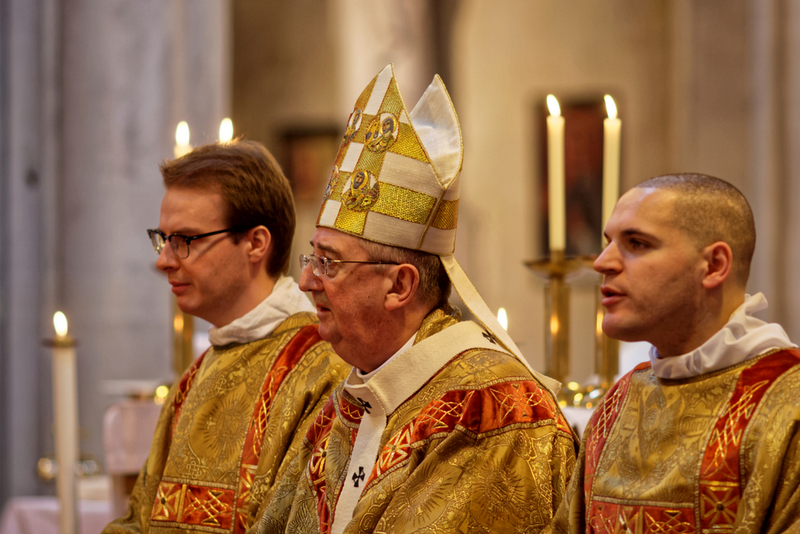 Ascension Day is feast of hope. 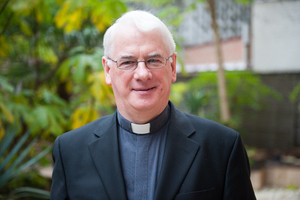 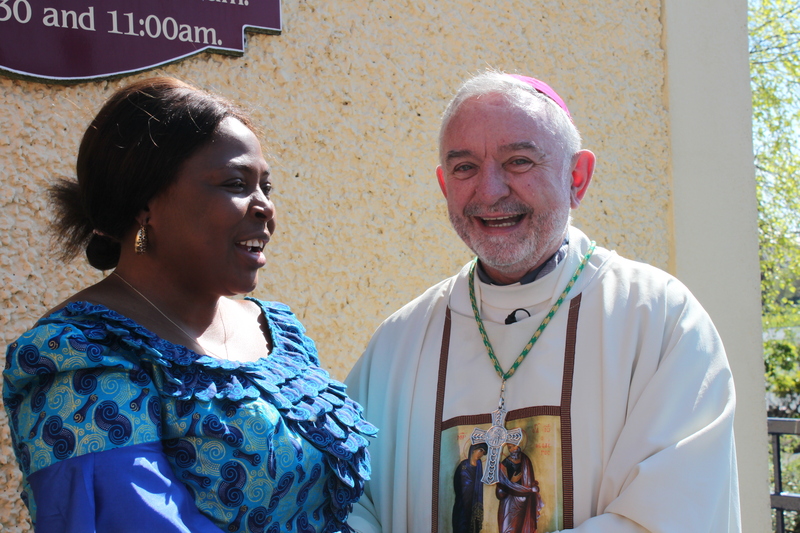 God's plan for the whole world is slowly but surely being rolled out, says Cardinal. 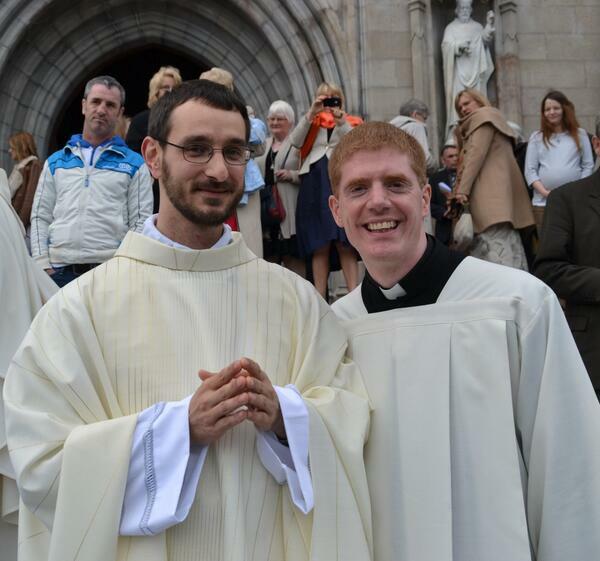 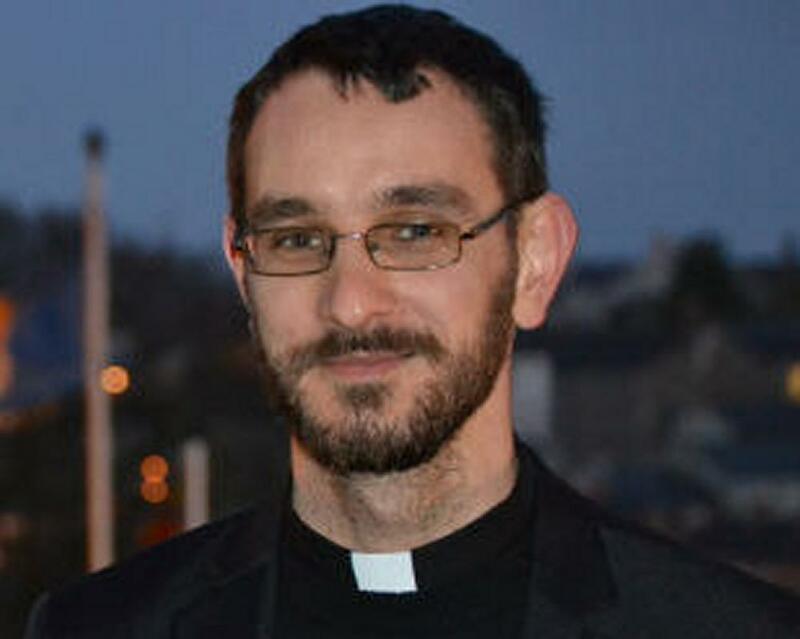 32-year-old Polish seminarian is a member of the Neocatechumenal Way.